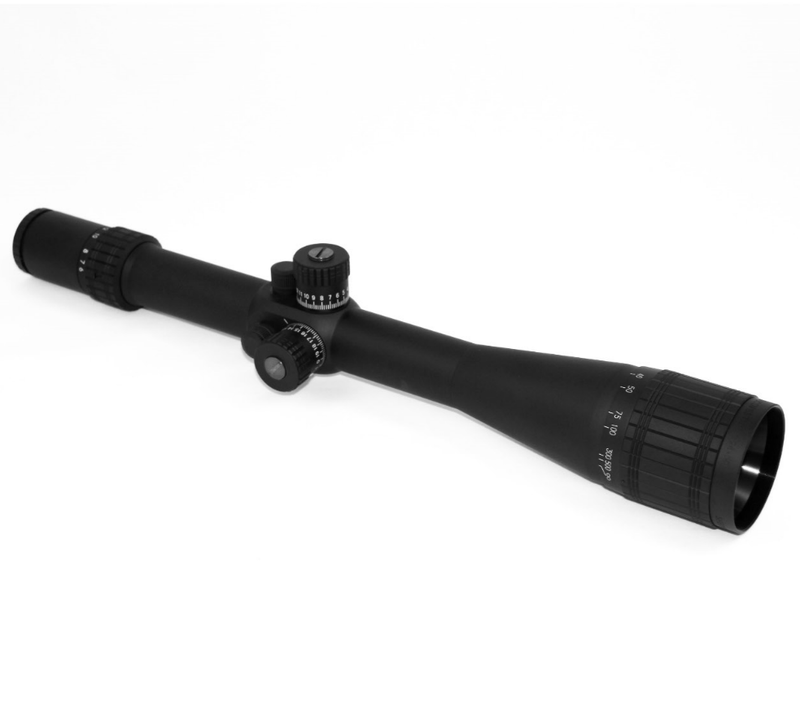 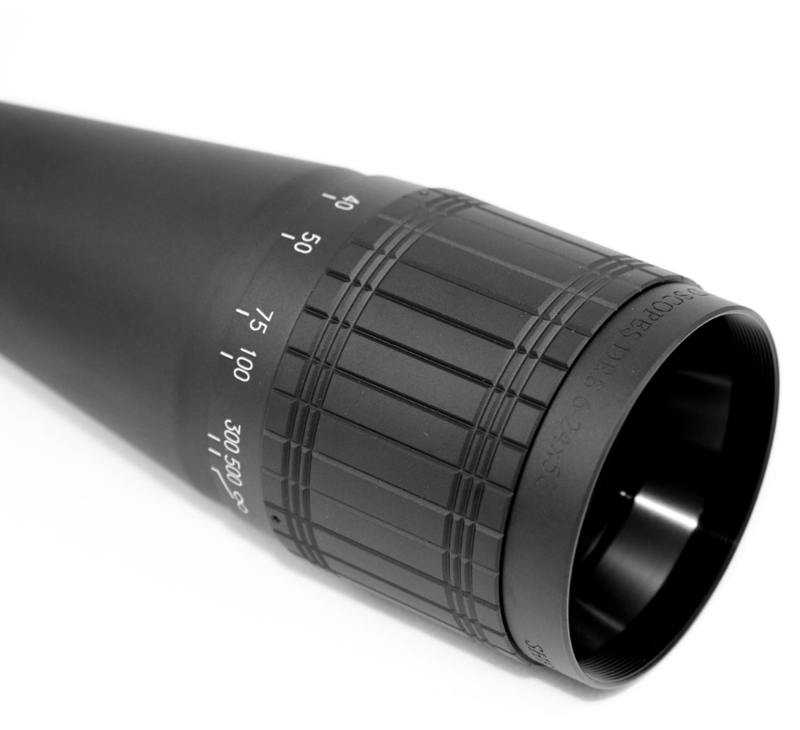 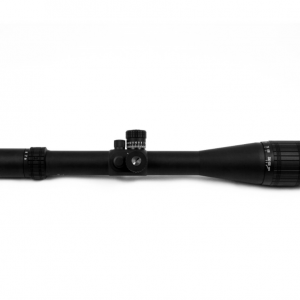 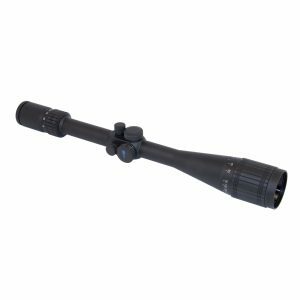 The Shepherd DRS Sniper Series 6-24×50 is here! 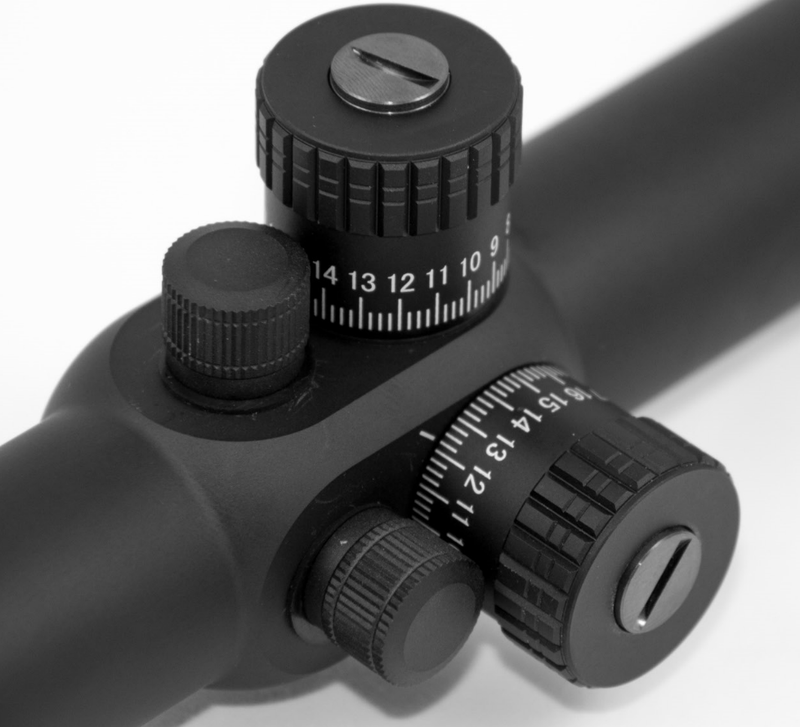 This is the next generation of Dual Reticle System technology. 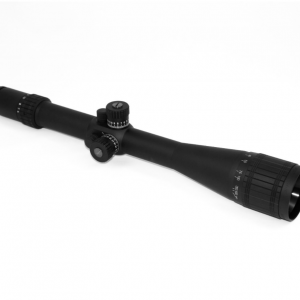 Shepherd Scopes is already the gold standard for quality, toughness, and shooting speed in the Dual reticle arena, but this new scope has been built to the exacting requirements of the UK’s SAS sniper specialists. The S-series 6-24×50 comes with tactical turrets, a 34mm tube, and the best glass available. 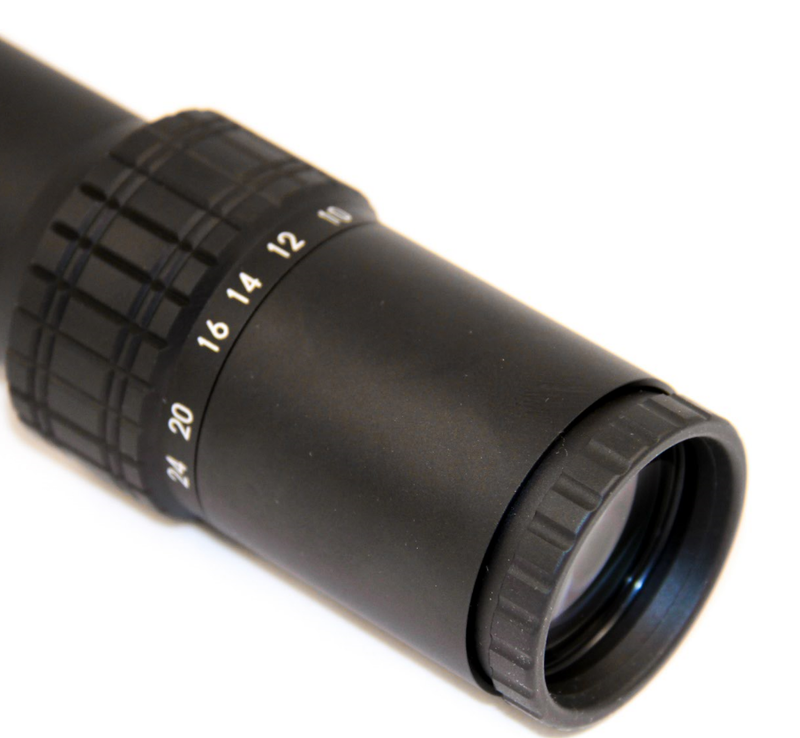 Our optics are made with US glass and each set is matched on a laser interferometer to ensure the highest resolution and clearest color available in a dual reticle scope today. 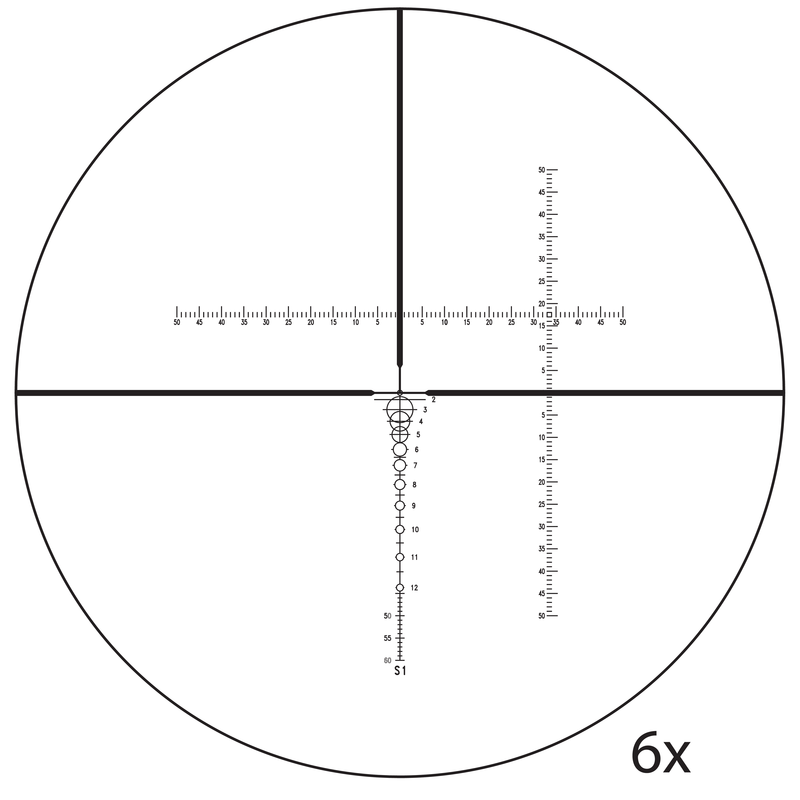 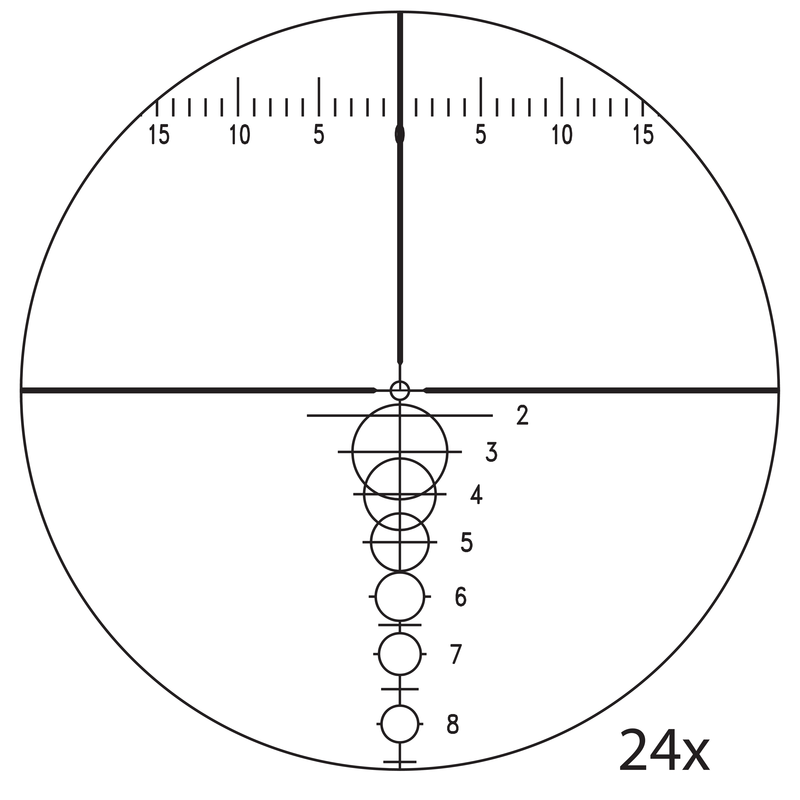 We have added a new Mil Dot reticle, as well as 5 new Range-Finding, Ballistic Drop Compensating reticles with more on the way. The DRS Sniper Series 6-24×50 has over sized objectives bringing through more light in a dual reticle scope than has ever been available before, helping users who want to shoot long range in any conditions. 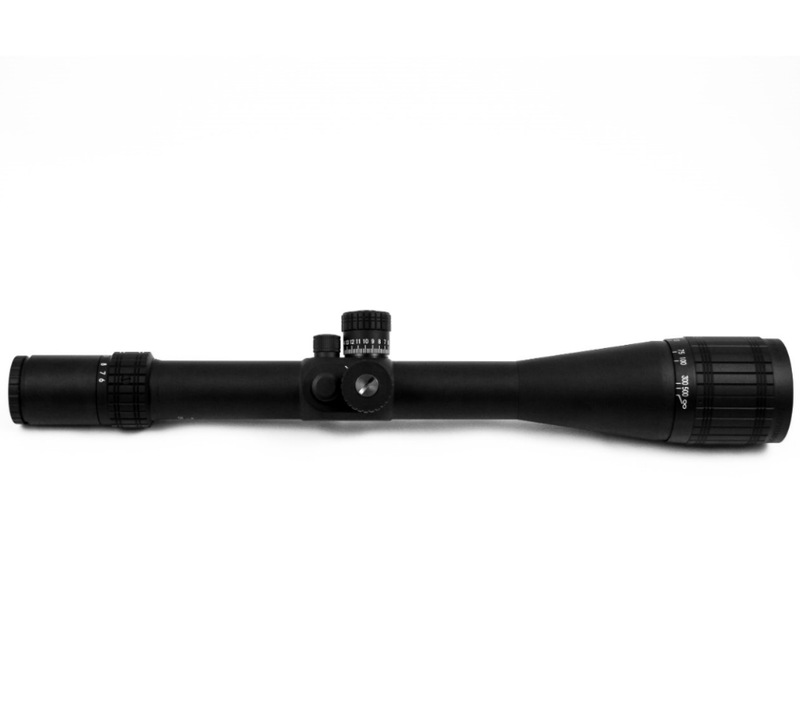 Our patented DRS technology is built to take you from 100 yards to a mile seamlessly and boasts the fastest target acquisition system on the planet today.